Come together for a night of specially crafted cocktails and smooth Jazz at The Forge in Bristol, set to the backdrop of the city lights. 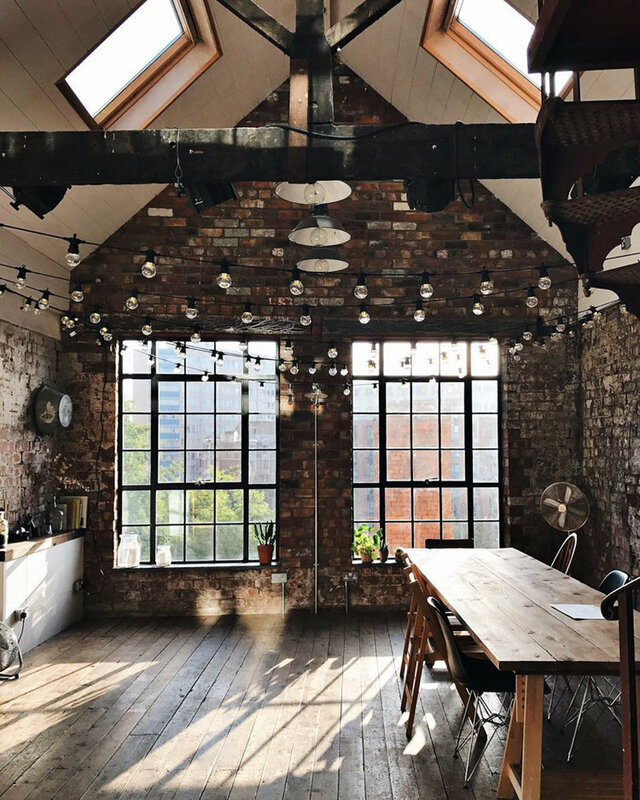 The Forge in Bristol is a unique, old industrial space, originally a coach house and then a working forge up until the owners, Si John and Silkie Lloyd, renovated the space in 2015. It sits high above the old Bristol city centre on huge Victorian buttresses with a view of St. Johns Gate and the old city wall. Sensitively renovated, The Forge holds onto its historic provenance and its recent additions feel like they've been there forever. Double Bassist Pete Maxfield and pianist/singer Julie Lewis make for an incredible live performance. Pete is somewhat a legend, playing bass for over 40 years. His profession and love for Jazz has taken him on tours all over the world, he has had numerous award winning records with bands such as Sphere. Pete and Julie are versatile and accomplished musicians whose astonishing virtuosity make this a performance you do not want to miss. They will be joined by a special guest drummer to be announced soon! Theo Maxfield, Mixologist and Bartender, will be serving carefully crafted cocktails, selected especially to reflect the style and genre of music. Favourite classics to contemporary creations, there will be something for everyone, you might even discover something new. Theo hosts cocktail events and pop-ups around the south west of the UK, with years of experience in the bar industry and a passion for shaking cocktails. His work has taken him all over Europe where he has found some of the best artisan spirits and liqueurs on the market. Experience high quality drinks in a warm, friendly and enjoyable atmosphere. © Bartending Mixology Limited, 2019. All rights reserved. Photography by Marte Marie Forsberg.